From the outside, Qdoba Mexican Grill, located on the corner of Columbia and Franklin Street, doesn’t look like much. The faded, hand-painted sign with the name of the restaurant, the hours amateurishly taped to the door, and the wooden benches, which look less like outside dining and more like surplus from a county park, all contribute to Qdoba’s homey feel. But the same unassuming aura which permeates the façade is an essential element of Qdoba’s home-cooked magic. I visited Qdoba Saturday afternoon with my husband, Jack, and our longtime friends Phil and Anna. A plain sign asked us to seat ourselves, but no sooner had we done so than one of Qdoba’s amazing wait staff approached our table with four sets of silverware wrapped in checkered napkins and asked us in the sweetest, most syrupy of Southern drawls whether or not she could get us started with some drinks. I had Qdoba’s famous iced tea. So sweet your teeth tingle after the first sip, there’s no doubt that this is the genuine article. In this Southern kitchen, tea is always cold and always filled with sugar. You won’t go wrong with their Arnold Palmer either, as they prepare their lemonade fresh every morning. We were all thirsty on a late August afternoon, but Qdoba never kept us waiting. I don’t think my drink was ever less than half full. I can’t image a truer embodiment of Southern hospitality than Chapel Hill’s very own Qdoba. If the drinks were good, the food was even better. Jack, Phil, Anna, and I decided to take advantage of Qdoba’s classic family-style dining experience. We got an enormous bowl filled to the brim with North Carolina pulled pork barbecue (Eastern style, of course! ), a plate stacked high with some of the crispiest, most tender fried chicken I have ever tasted, a starter of Brunswick stew, and sides of hushpuppies, collard greens, fried okra, and good ol’ fashioned mac-‘n’-cheese. And the best part was that refills on everything were included! After an hour-long feeding frenzy, when our forks could no longer bring another delicious bite of pulled pork or succulent piece of chicken to our mouths, we got the best treat of the night: a visit from Momma Qdoba herself! Wearing one of her traditional gingham dresses and looking much too jolly for her many years, Momma Qdoba sat down beside us, her wrinkles creasing like tiny echoes of her mile-wide smile. She asked about our days, our families, our children (Jack’s and my first just turned two), making us feel like old friends stopping by for a visit rather than first time customers at a business that has been a Chapel Hill landmark for more than forty years. Only after fifteen minutes of easy conversation did she ask us about the food. Our exuberant praise brought tears of laughter to Momma Qdoba’s face, as if she had never heard someone make so much fuss about something as simple as a good plate of hushpuppies. She even gave us a slice of her famous peach cobbler to bring home to the little guy. 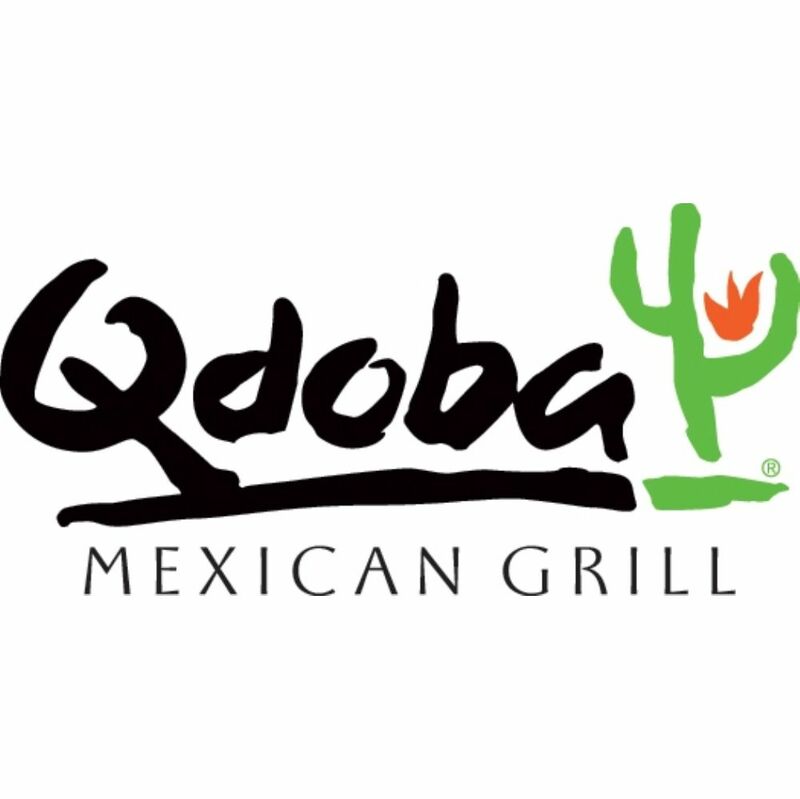 If you want good Southern cooking in a welcoming atmosphere, you can’t do better than Qdoba’s on Franklin Street. Momma Qdoba and her team of talented cooks have earned their reputation. If you can’t make it to Chapel Hill, however, there’s no need to despair. Momma Qdoba’s thriving business is expanding. As of 2014, she has 600 locations nationwide.